He finished only three points ahead of second place. 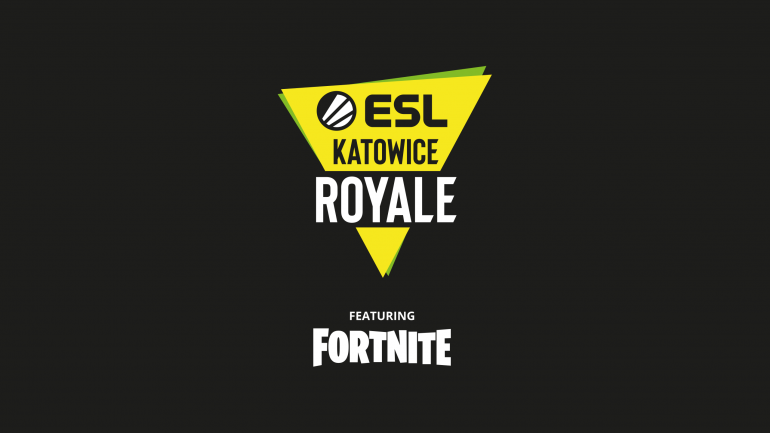 The solo tournament of the Fortnite: Battle Royale event ESL Katowice Royale has just concluded, and the newly-signed TSM player Vinny “Vinny1x” Gerald Gilgan was crowned the champion with 319 points. He was just three points ahead of second-place Team Atlantis player, Max “Magin” Merrien, and several points ahead of third-place Solary player, Duong “Kinstaar” Huynh. Vinny1x came in first after getting good placements across all seven matches of the solo tournament at ESL Katowice Royale in Poland. He played against big names in the Fortnite scene like Team Liquid’s Noah “Vivid” Wright and Thomas “72hrs” Mulligan, as well as FaZe Clan’s Trevor “FunkBomb” Siegler and Nate Hill. Vinny1x has a history of good placements in official Fortnite professional competitions. He came in third place at the TwitchCon 2018 duos tournament with his teammate Anthony “ZexRow” Colandro. He placed lower in the recent tournaments, Winter Royale and Secret Skirmish, but still got 14th and 12th place respectively to rank higher than several other good players. Vinny1x will play the Duos tournament at ESL Katowice Royale starting tomorrow with ZexRow again, who’s also on TSM. The tournament will last two days, and matches start at 7:20am CT on both Saturday and Sunday. The duo and several others will face off to see who will be the grand champion of the ESL Katowice Royale.